Erin Hannigan, Dallas Symphony Orchestra Principal Oboe (Nancy P. & John G. Penson Chair), is one of just five orchestra musicians from across the U.S. who will receive Ford Musician Awards for Excellence in Community Service from the League of American Orchestrasat the League’s 73rd National Conference in Chicago, June 13-15, 2018. Recognizing the transformative power of music, the Awards honor those in the orchestra field who employ music for the benefit of the greater community. The awardees’ impact has been deep and life-changing; in partnership with their orchestras and organizations, the musicians have used music to engage, inspire and heal multiple populations: Latino children and teens, rural communities with limited access to quality music education, cancer patients and their families, the homeless and housing insecure, and visual and performing artists united in support of sheltered animals. Drumroll, please. The Artists for Animals board met last week and voted on which of the many deserving groups that applied will be receiving Grants from AFA for 2017. We loved reading about all of the wonderful projects and initiatives that are “in the pipeline” for Dallas area rescue organizations. We’re proud to be able to help. The following groups have been notified that their “checks are in the mail”! Thanks to our kind AFA family of supporters — without your sponsorships and donations, none of this would be possible. We ARE making a difference. We are so grateful to the families that turned out to support our latest Artists for Animals fundraiser with Santa on behalf of Road Trip 4 Paws. $2300 was raised to aid them in their mission to transport adoptable pets from overcrowded Texas shelters to safe havens and homes in other states. As one of the largest transport partners at Dallas Animal Services, Road Trip 4 Paws is really making a difference! 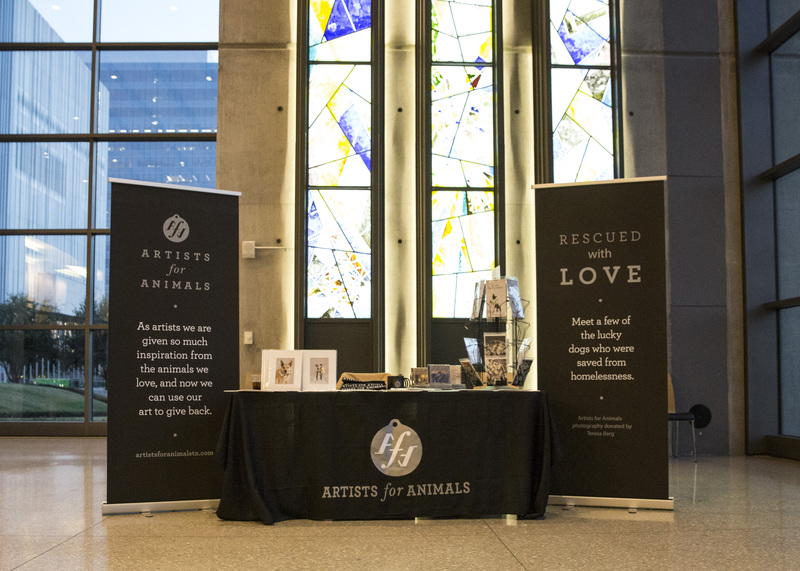 All year long Artists for Animals is busy raising money for the homeless pets of Texas. How do we do that? We produce events and special programs that are supported by all the animal lovers that attend. AFA, in turn, can give grants to other non-profit organizations that are working to save lives. Every year (usually in the fall) we accept grant requests from local non-profits who need financial support. Our board then meets and chooses the organizations that best match the Artists for Animals goals and we write some checks! If your organization is a 501c(3) that would like to apply for a grant, please email us for a simple form and return it to us by November 1, 2017. This year’s grant form is now ready, so please email us at artistsforanimalstx@gmail.com and we will send you the form with the necessary instructions. Let’s save some lives together! Murphy! By a nose. And the hundreds of homeless pets that will benefit from the $9771 raised with your votes. 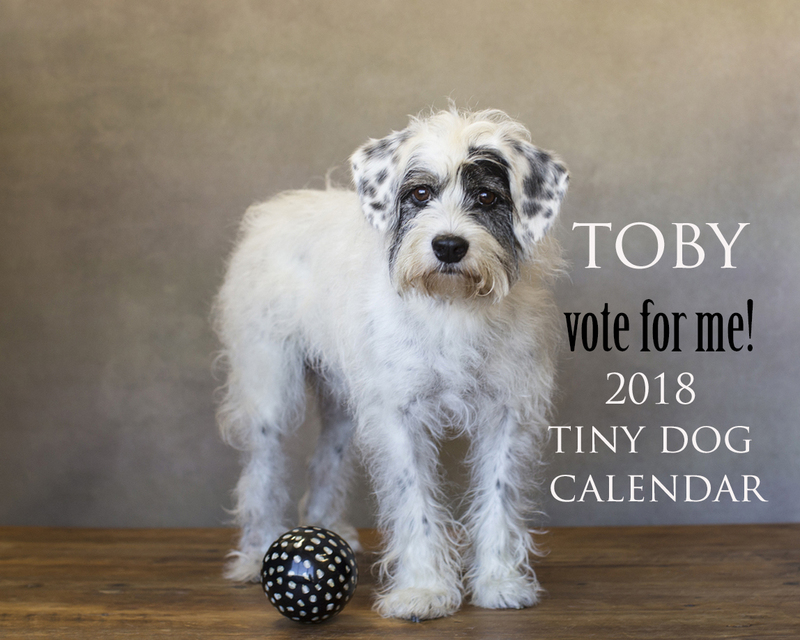 This handsome guy will not only appear on the cover of our 2018 Tiny Dog Calendar, but his family receives a gift certificate for a photo session and a 16×20 gallery wrapped canvas print from Teresa Berg Photography. Congratulations, Murphy! And since it was SO CLOSE, our runner up, Morgan will receive a $250 gift certificate. 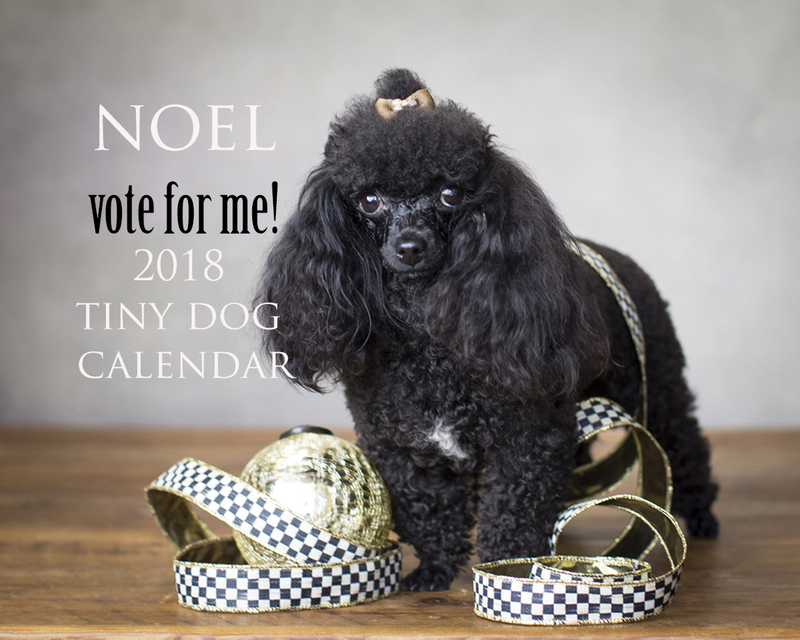 Congratulations go out to all of our calendar dogs, with our thanks. If you’d like to pre-order a calendar, visit Teresa Berg’s Etsy shop. We’ll ship you a signed copy as soon as they’re out of production. 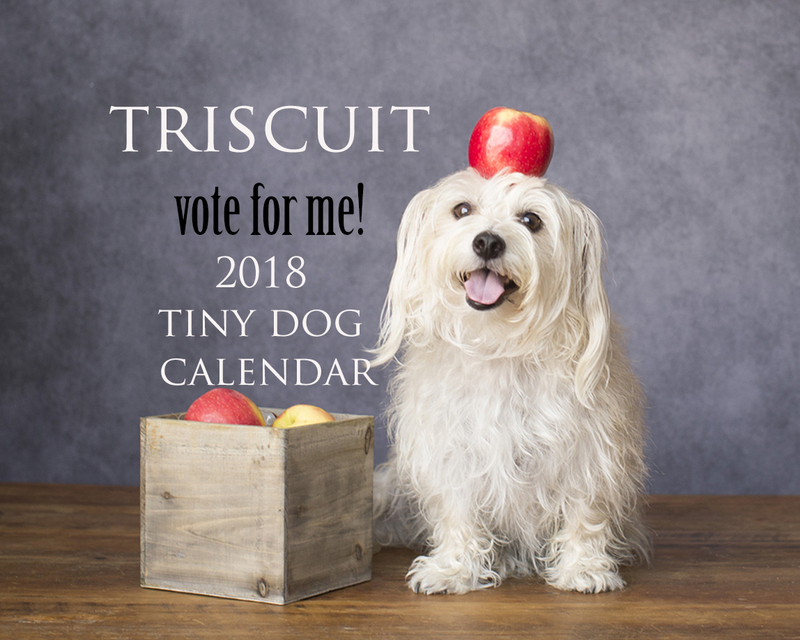 Voting Underway for the 2018 Tiny Dog Calendar! Buy a vote and save a life! Our annual calendar is off to the races! 21 dogs have been photographed for this year’s contest — and votes are $1 each. All voting money goes to Artists for Animals fund for homeless pets. So don’t miss out on the fun. Pick a favorite and watch our facebook page for the daily vote tallies! Vote as often as you wish, but the contest ends on August 31st. 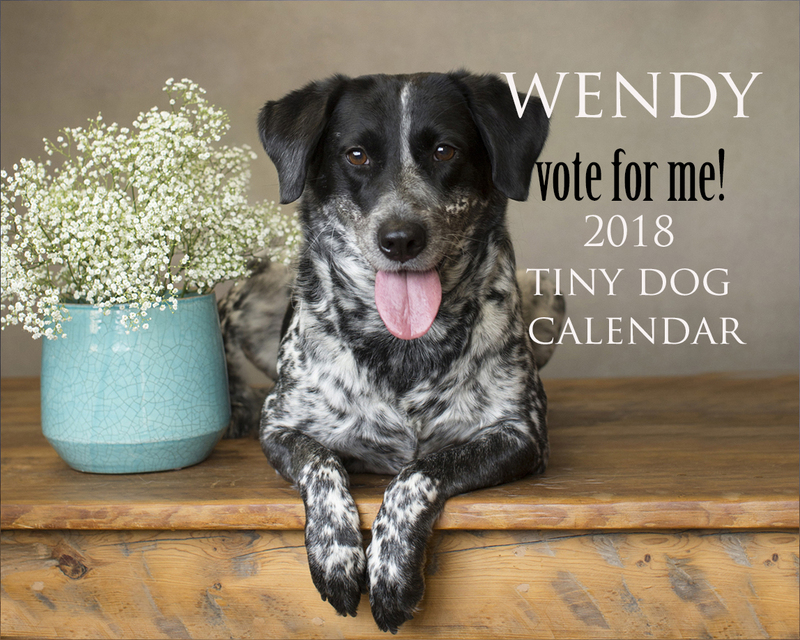 The top 13 vote-getters will appear in the calendar. Wear a little AFA bling and support the cause! This just in! A beautiful sterling pendant by Texas artisans, Scattered Light in Round Top. 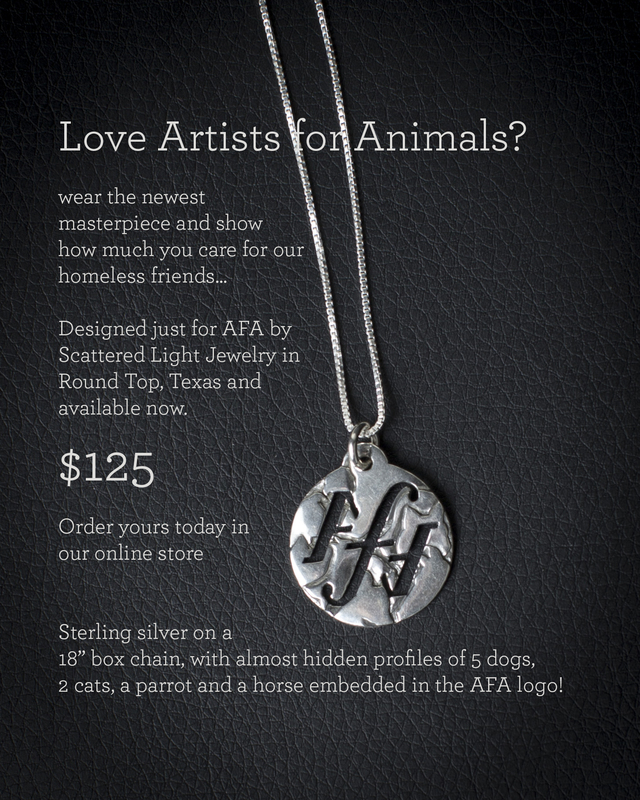 Order yours now and show your support for the homeless animals in Texas! ORDER YOURS ONLINE, HERE.